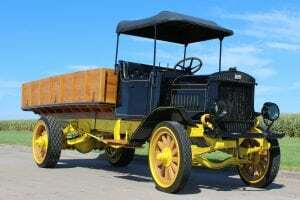 Iowa 80 Trucking Museum will host a 100th Birthday party for its 1917 Velie truck on Friday, July 14th at 2:30 pm. 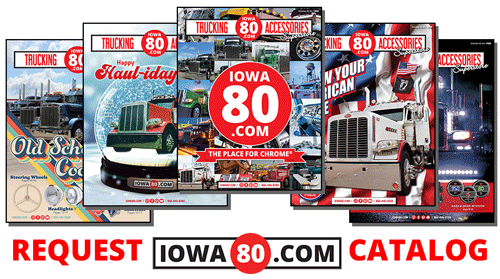 The event will coincide with this year’s Walcott Truckers Jamboree, July 13-15. The public is welcome to attend the celebration. 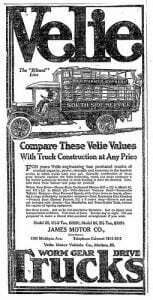 Originally founded as the Velie Carriage Company in 1902, and later renamed The Velie Motor Company, the company produced vehicles in Moline, Illinois from 1908 – 1928.